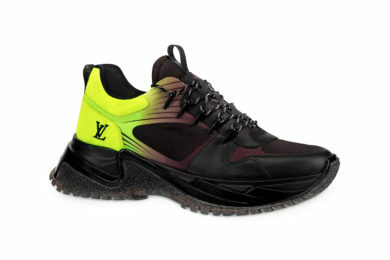 Adding more threads to its futuristic Archlight footwear option, Louis Vuitton unveiled its latest sneaker expression, the RUN AWAY PULSE. 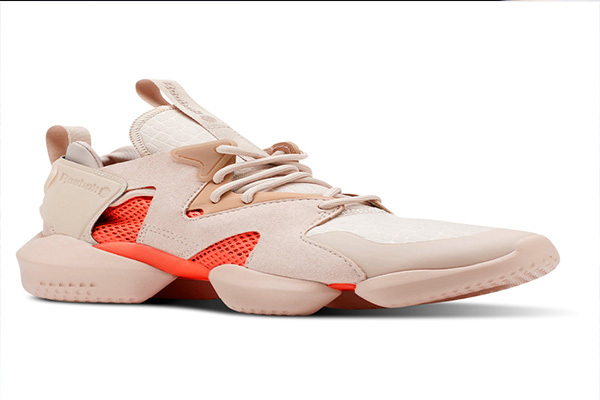 Louis Vuitton continues to maintain its luxury sneaker trend with its brand new sneaker The Run Away Pulse. 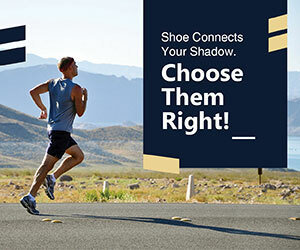 The sneaker is aesthetically designed and will inspire one for hiking with its trail-style lacing supported by exceptionally sculpted sole for heighten up walk. 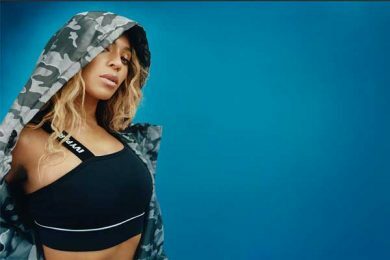 Available in variegated color combinations “Monogram Fluo Canvas Orange,” “Monogram Fluo Canvas Yellow” and “Monogram Titanium Canvas,” the multi-material upper sports heavy LV branding expressed through laser etching and embroider. Moreover, in order to deliver a rugged design, heat-welded patches and metal eyelets have been used in the lacing system. 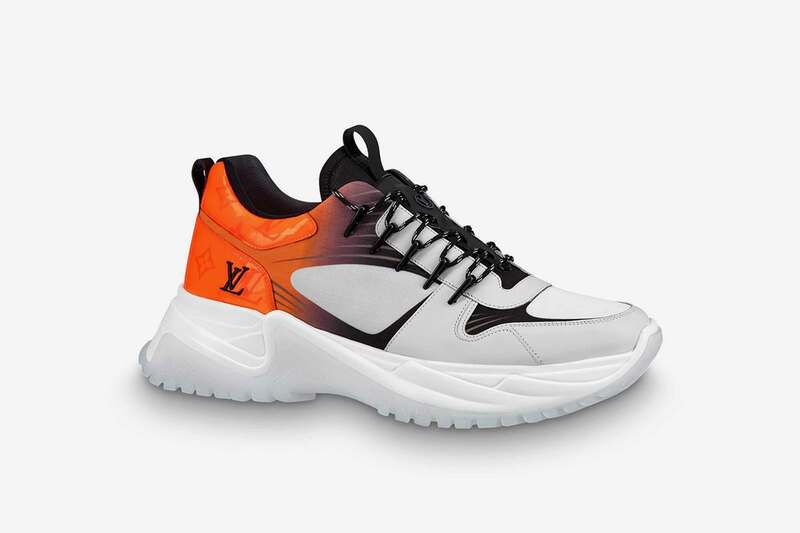 Pick up the new Louis Vuitton Run Away Pulse Sneaker right now for a retail price set at $1,230 USD, available at Louis Vuitton flagship locations and online.